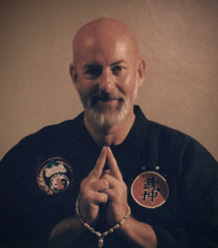 We will be exploring the core Hoshinjutsu strategies and principles in depth. This is a great chance for beginners and advanced students to sharpen their understanding of Hoshinjutsu. We will also be covering knife work and weather permitting, stick work and fire walk! Come celebrate Rob-soke’s birthday Hoshin style!